Sharan Grewal is a post-doctoral research fellow at the Brookings Institution. His research examines democratization, security studies, and political Islam in the Arab world, especially Egypt and Tunisia. Broadly speaking, his work examines why militaries and religious movements at times pose a threat to democracy, while in others are integral to its success. Methodologically, he employs a mixed-methods approach involving interviews, surveys, lab experiments, and cross-national analyses. 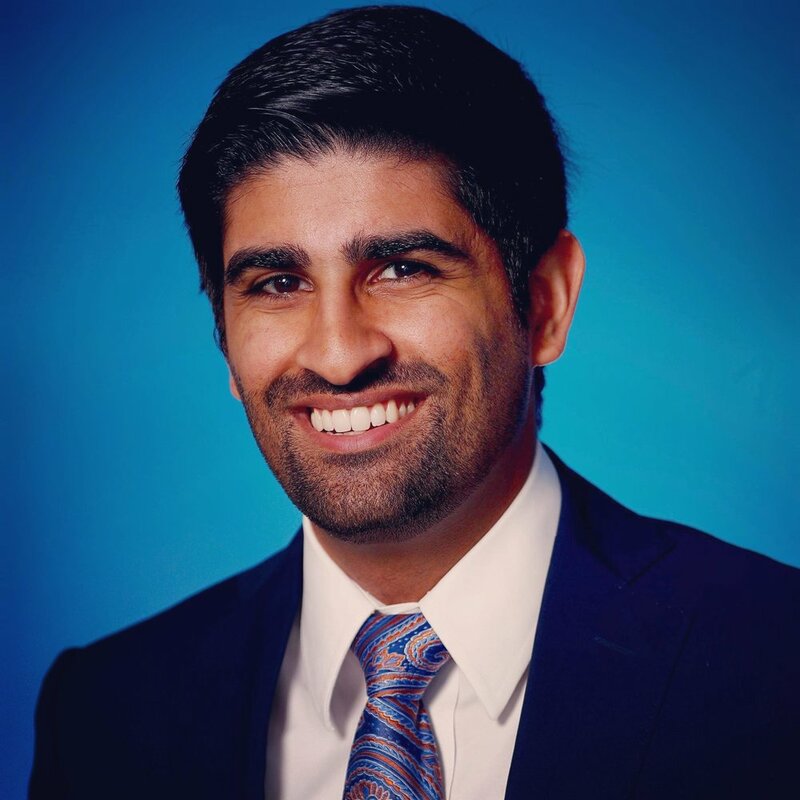 Sharan has published in the American Journal of Political Science, Comparative Politics, International Organization, International Studies Quarterly, and the Journal of Conflict Resolution, and has been invited to revise and resubmit at the American Political Science Review. He has also written for Foreign Policy, The Washington Post, Brookings, and Carnegie, among other outlets. In August 2019, he will join the Government Department at the College of William & Mary as an Assistant Professor. He received a PhD in Politics from Princeton University in 2018.